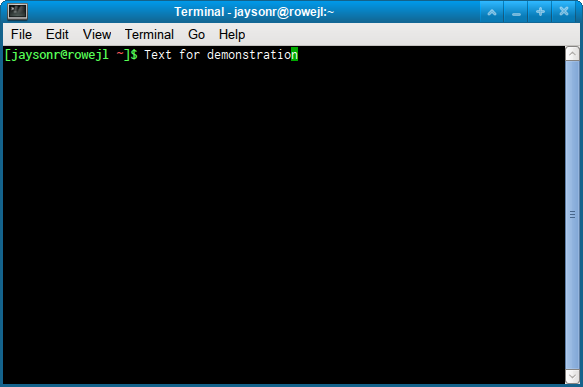 Simpy add to the bottom of your ~/.config/Terminal/terminalrc file. Credit goes to this site for helping me find this. nice -but a related question. why punt on Terminator? 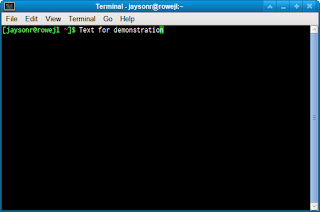 I had no problem with Terminator at all - awesome program...I just never used the features enough to make it my 'default' terminal app...I still have it installed for times when I want to split up my terminal.